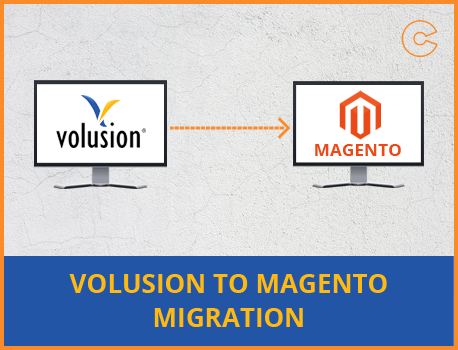 Migration from Volusion to Magento will elevate your business sales to a great extend. Use our quick Volusion to Magento conversion service to save your time, minimize the complexities and to ensure data safety during the data conversion process. 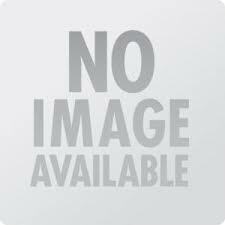 The data migration time also depends on the data ranges, but our experts minimize your data migration time and efforts.